Whether it’s windfoiling, kitefoiling, SUP-foiling or a multitude of sailing foil classes, ‘foiling’ has opened an exciting new chapter in the story of watersports. Ground-breaking developments in technology and equipment performance bring additional challenges, so does the Typhoon stand up to the rigorous testing requirements of the modern day windfoiler? Romain Jourdan from the Windfoil Zone tested our Typhoons and reported his findings…. 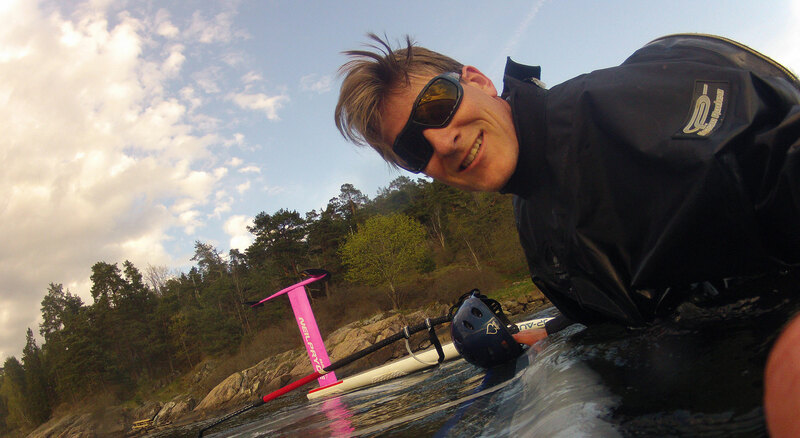 Romain Jourdan from Windfoil Zone testing LiP’s Gloss Black Typhoon / Bronze lenses.